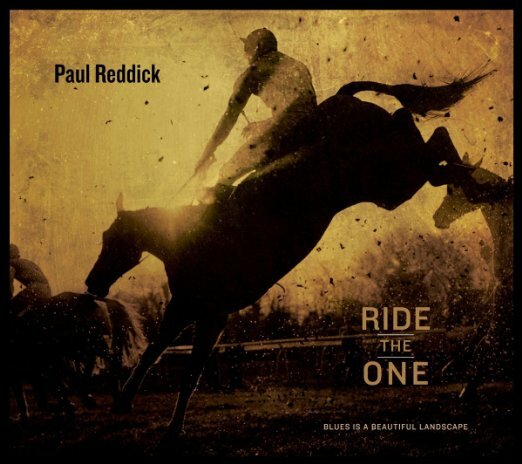 Paul Reddick’s debut CD, Ride the One, on his new label, Stony Plain Records, is now out and just flippin’ amazing! Produced by Colin Cripps (Blue Rodeo) and recorded at Union Sound Company in Toronto, Ride the One showcases 11 all-original songs and includes a backing band that features special guest Steve Marriner of MonkeyJunk on guitar, keyboards and backing vocals. Reddick co-wrote three songs on the most recent highly-acclaimed MonkeyJunk album for Stony Plain, Moon Turn Red.